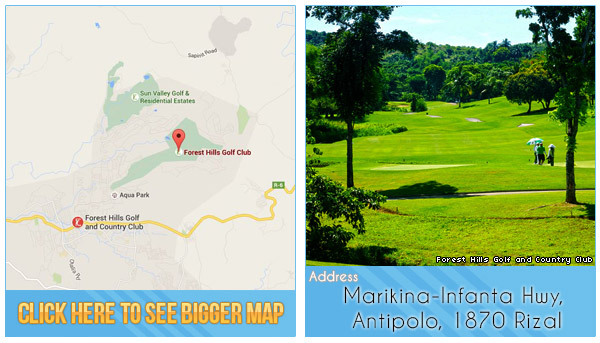 27 Holes of sheer splendor has made this course a rare gem within the Antipolo City of the Philippines. At Forest Hills Golf and Country Club, there are 2 courses: the Nicklaus Course (18 holes) and the Palmer Course (9 holes). Situated 1,000 feet above sea level, the Nicklaus Course measures at over 7,100 yards and has a 74.7 course rating. With one of the highest difficulty ratings, this course can pose many challenges for the average golfer, but it far exceeds the expectations of many as they value the rolling terrain of the front nine and the moderate hills of the back nine. You will be amazed by the scenery of the mountains and you will need to finish strong on one of the most challenging 18th holes you will ever see. If you are feeling like only taking in a 9-hole or adding to your experience, play a round at the Palmer course, which is situated at an even higher elevation than the Nicklaus course. It is shorter, but more challenging as it is positioned within some of the highest points of the mountain area. 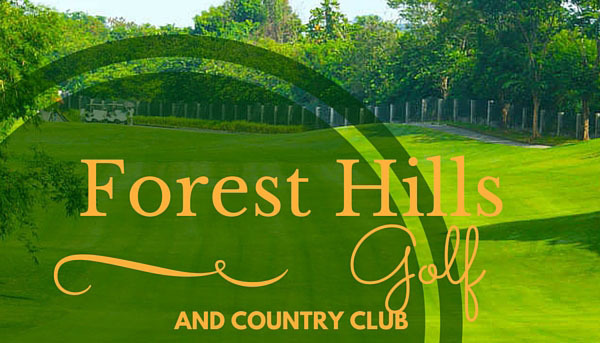 What also makes Forest Hills stand out amongst the rest is their attention to detail on the course and their modern clubhouse containing everything you need to enjoy your next round of golf. This is a private, members-only golf club. Let us help you experience golf in a different way! Book a tee time through GolfPackages.ph today! Reservations are required. 3 days is preferred for weekends/holidays. 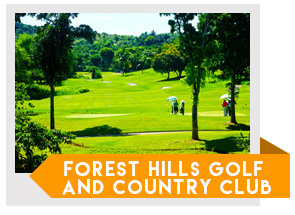 Tip for Tourists: You can still play at Forest Hills Golf and Country Club by booking directly with GolfPackages. Fill out the form to your right and get your free quote today.